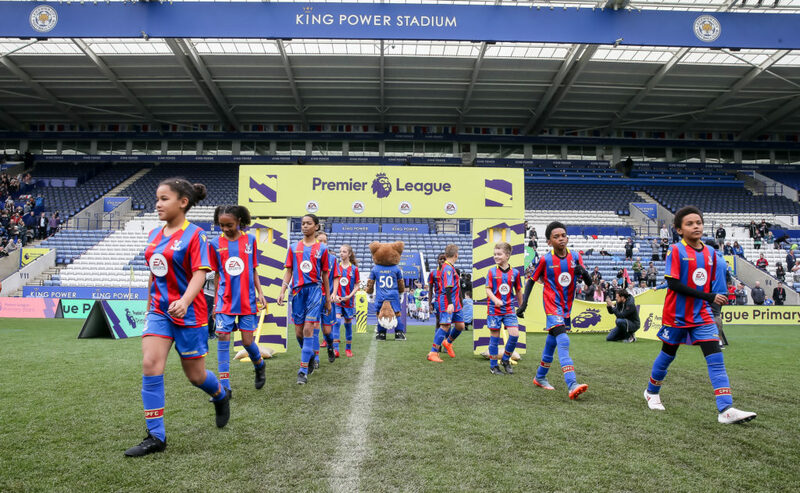 Palace for Life Foundation took two local schools to the King Power Stadium in Leicester for the experience of a lifetime at the Premier League Primary Stars Schools Tournament. 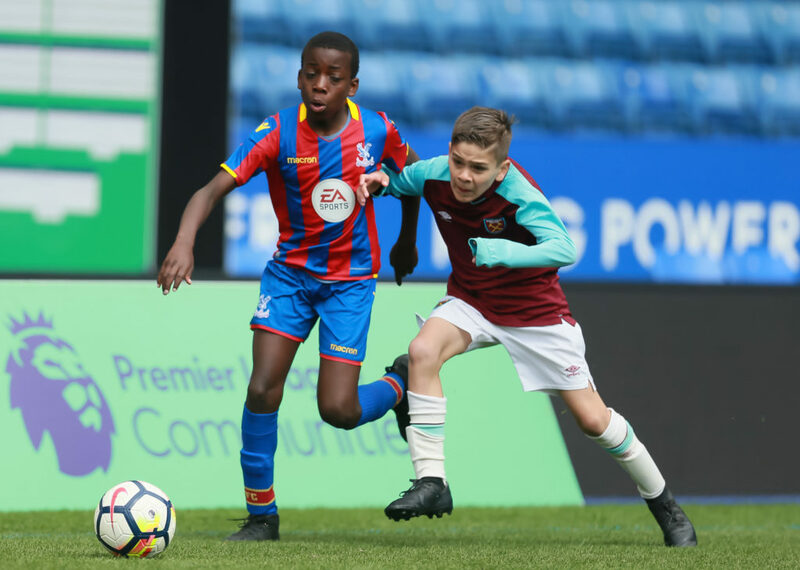 Pupils from St. James the Great Primary School in Thornton Heath and Minster Junior School in Waddon had the honour of representing Crystal Palace FC on the day and the unique opportunity of competing against other teams representing Premier League Clubs. 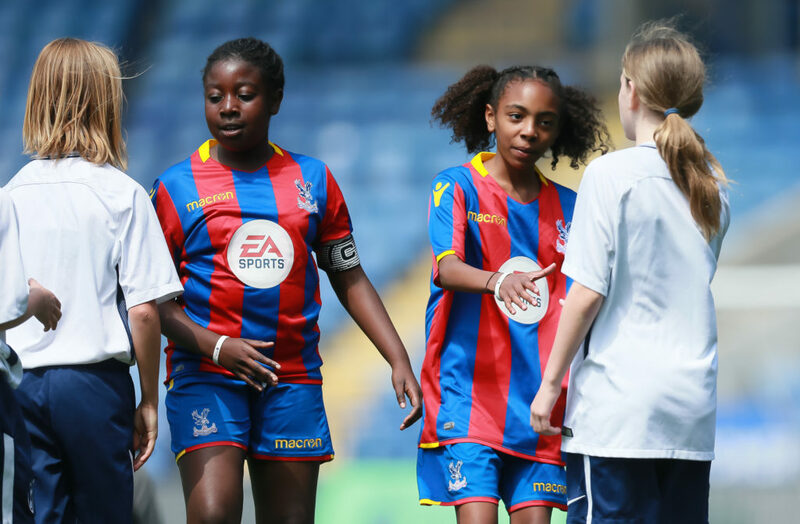 Both schools had fought off competition from over 100 other local teams to win their regional Under 11 Mixed and Under 11 Girls tournaments respectively and represent Palace at the showpiece event. The Premier League Schools Tournament is an annual event, which was established in 2006 and all 20 Premier League clubs are represented in two six-a-side competitions. Minster Junior won two of their games and drew one, eventually finishing second in their group, with Sy’ria Thompson-Campbell scoring a fantastic hat-trick against Watford FC’s school. St. James the Great gave a terrific effort throughout the tournament, with Gabriel Bonsu-Amako scoring a brilliant goal against Liverpool FC’s school. More than 12,500 young people and 1,600 teams took part in this year’s tournament right across the country. Find out more about Palace for Life Foundation’s work in Primary Schools.